Conference events will be hosted throughout downtown Kansas City, including the Kansas City Convention Center, Marriott Downtown and Muehlebach Hotel. Visit KC estimates this year’s CHC will generate more than $20.1 million for the Kansas City economy across lodging, dining, entertainment, transportation and retail purchases. 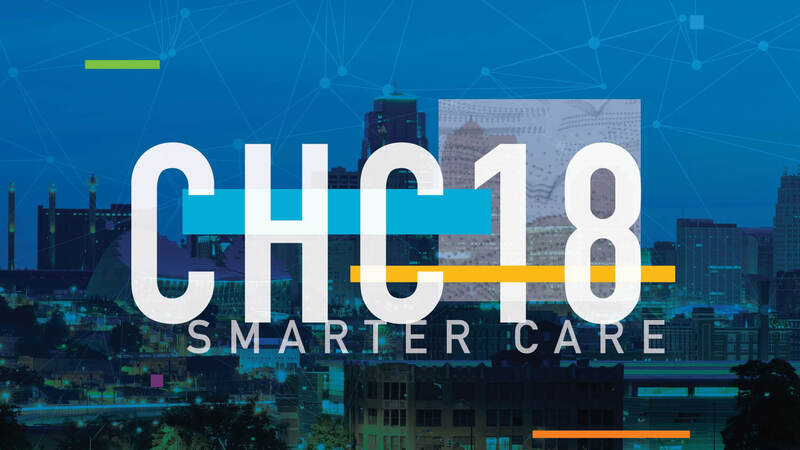 The 2018 conference theme, “Smarter Care,” highlights Cerner’s work using intelligent solutions and expertise to deliver value to health care organizations, including providing more complete health records to consumers and delivering proactive and predictive insights to care teams. CHC sessions will examine smarter strategies for health care with a strong focus on proactive engagement and wellness. Marking the official start of CHC, Monday’s general session will kick off with a welcome from Cerner’s Chief Client Officer John Peterzalek, followed by world-renowned keynote speaker Erik Weihenmayer, who despite losing his vision at age 14, is an accomplished climber, paraglider, skier and kayaker. He will share a motivational message about harnessing the power of adversity as fuel for greatness. Opening the second day of the conference, Shafer will deliver his first keynote address as Cerner chairman and CEO Tuesday. 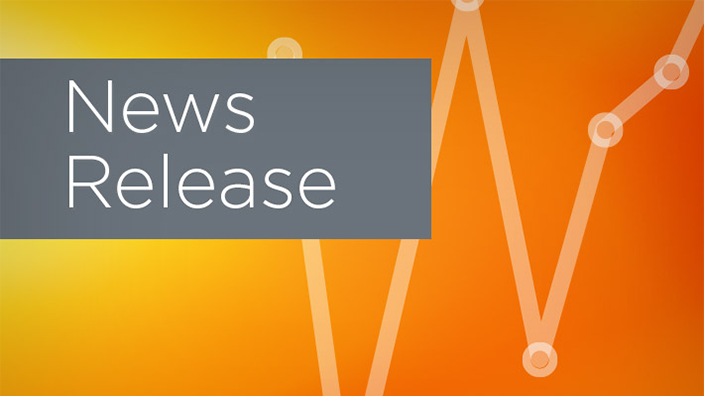 Among the myriad of macroeconomic and public policy pressures, technology advancements, evolving delivery and payment models, and changing demographics expected to shape health care in 2019 and beyond, the pursuit of smarter care and better outcomes at lower costs remains the priority. 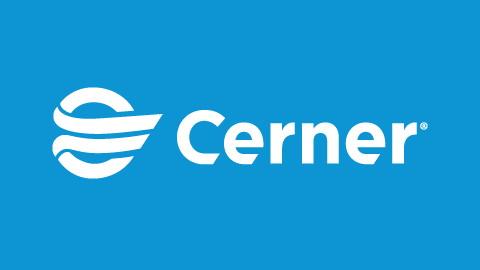 Shafer will connect the dots on the biggest factors influencing the delivery of care, share stories of providers that are finding success through vision and innovation and define Cerner’s commitments for the year ahead. 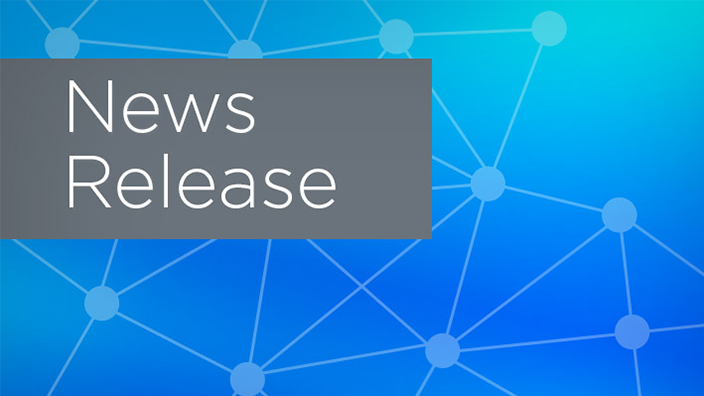 Power sessions, which explore timely industry themes, will span topics including combating the opioid crisis in America, exploring the shift toward provider-sponsored health plans and understanding the evolution of interoperability, among other key issues facing health care today. 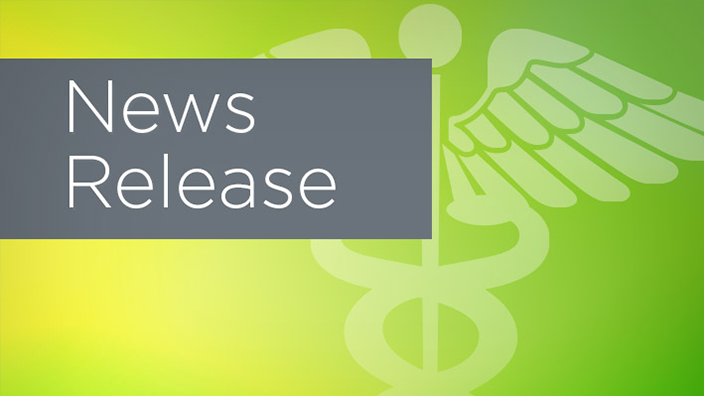 More than 200 education sessions will highlight innovations across health care including connecting the continuum of care, interoperability and open development, patient engagement, population health management, revenue cycle management and virtual health and care. Between sessions, attendees will be able to explore the Solutions Gallery, a 90,000-square-foot exhibit floor featuring Cerner solutions and services, and more than 140 supplier organizations. The space also celebrates examples of “Smarter Care” from Cerner clients.